Ty Samphors Vicheka: I want to promote a culture of sharing useful information. Sour Mouy has a Q&A session with one of our Mentors, Ms. Ty Samphors Vicheka, a Master degree student majoring in Media at RMIT University, Melbourne, Australia. Sour Mouy: Could you tell us your brief backround? 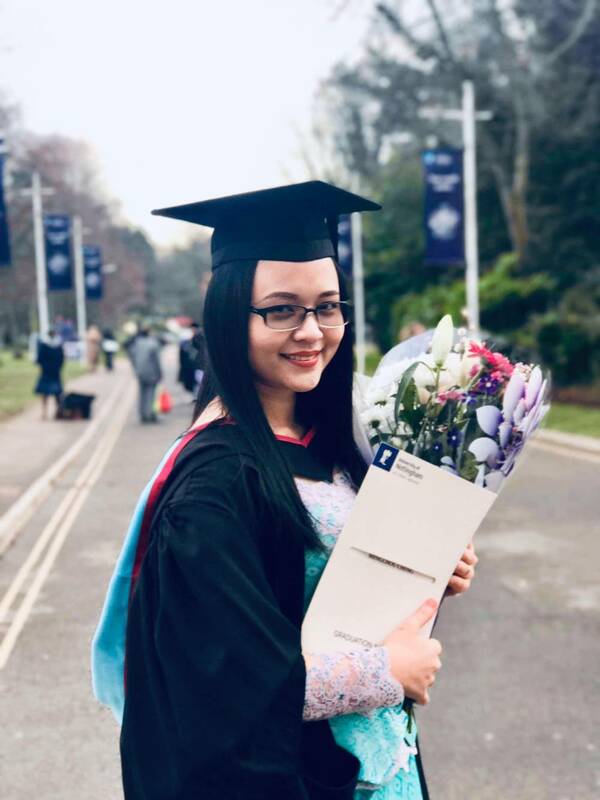 Ty Samphors Vicheka: After graduating from the Royal University of Phnom Penh in a Bachelor of media degree, I started my full-time work at ABC International Development as a content officer. I have more than three-year work experience in Cambodia in the field of radio production and journalism. My work mainly involved in the provision of intensive training and mentoring and advising radio producers on quality content selection to ensure topics are relevant to governance and VAW (Ending violence against women) issues, aiming to help radio broadcasters to undertake program reform to serve local audiences. I am currently studying Master of Media at RMIT University, Melbourne, Australia. Sour Mouy: Why do you decide to become a volunteering mentor on Sour Mouy platform? 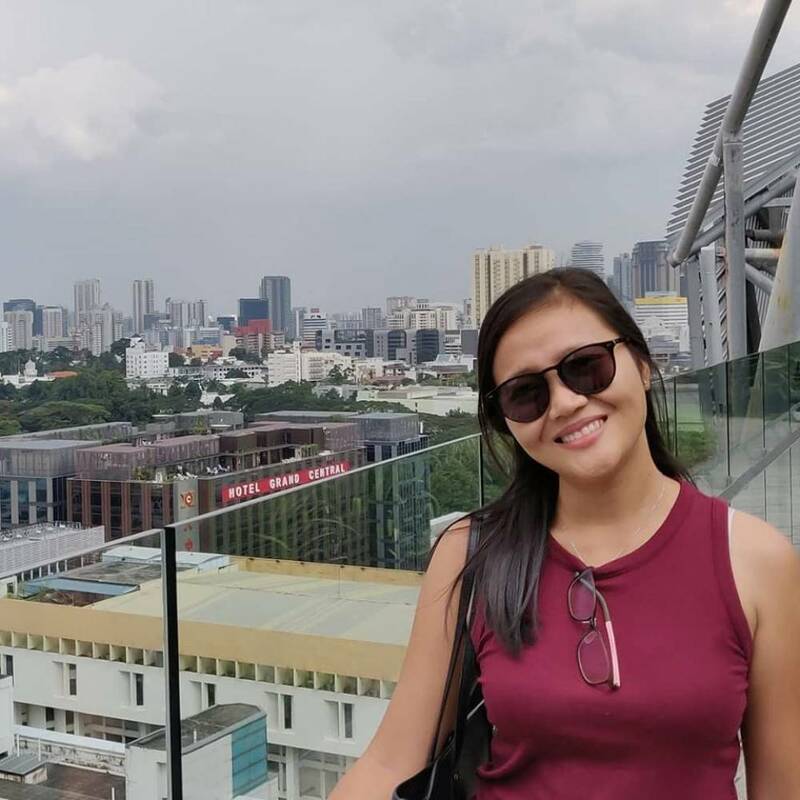 Ty Samphors Vicheka: One of the main reasons that I decided to take part in this platform is that I want to promote a culture of sharing useful information. Through this platform, I hope I can give a young generation a helping hand to assist them to make a positive change. I know how it feels when we have no one to talk/discuss with in the field of our interest. My experience has taught me to know how to pay it forward. Therefore, participating this program would allow me to give people the encouragement and support that help them to make the most of their potential. In addition to that, this is a great opportunity for me to enhance my mentoring and leadership skills. Sour Mouy: What do mentees usually ask about when connectiong with you? Ty Samphors Vicheka: I got mentees asking about a scholarship studying abroad. They were seeking for advice and tips to prepare for the Australian Award Scholarship. Sour Mouy: Through your observation, what chalenges do mentees face? Ty Samphors Vicheka: I think that they seemed to ask general questions and lack of preparation. They should have done a bit of research before approaching mentors. Sour Mouy: What is your opinion about mentees as well as Sour Mouy? 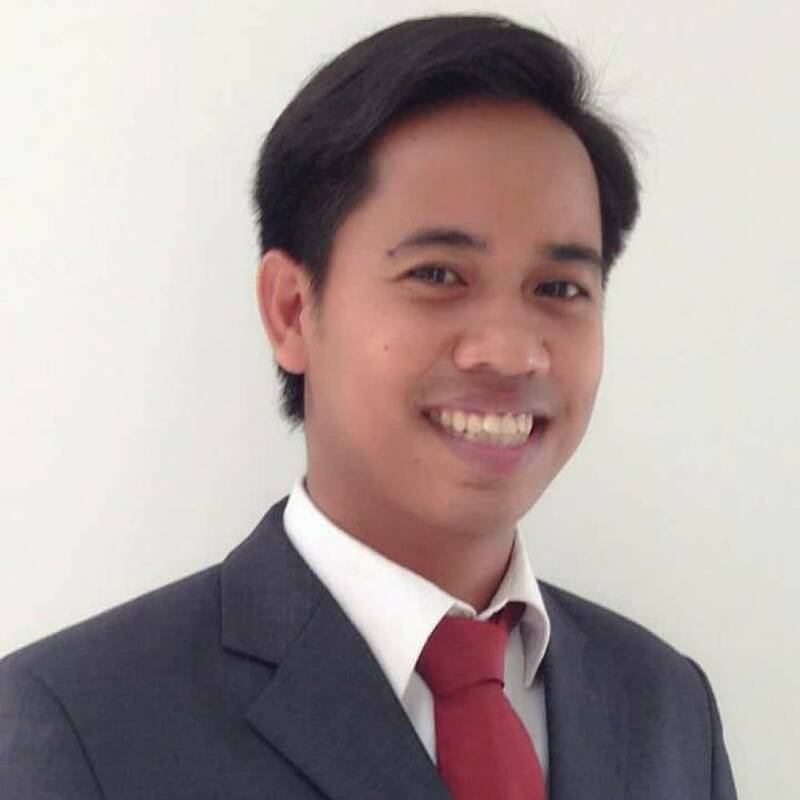 Ty Samphors Vicheka: I still feel that there is a gap between mentors and mentees. Both mentors and mentees should be provided a clear guideline/instruction to ensure we all have the same goal and are on the same page. A regular meeting with mentors should be conducted monthly to follow up the progress, understand challenges and how to fix problems. Note: Some part of the interview has been edited.